Every day carry encompasses all the items you carry on your person every day. Versatility, weight, size, and functionality are all important for EDC gear. Our basic everyday carry checklist with recommended gear for each area. The Basics - You are probably already carrying a few of these on you each and every day. 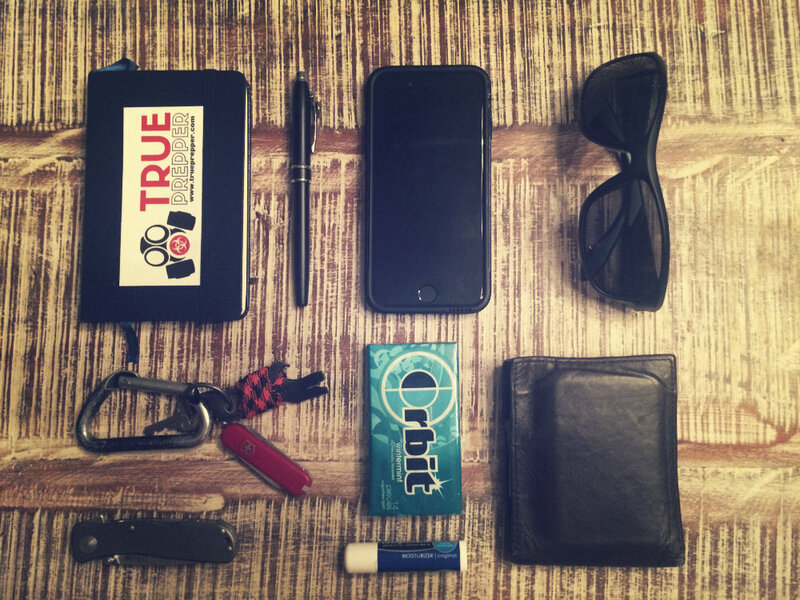 If you aren't, you should seriously consider keeping these basic EDC items with you. Add for Functionality - Add from below to round out your kit. If you opt to carry more items than you can keep on your person, it is not uncommon to get an EDC bag to store some of the larger items in.